Because of the serious damage and fiasco that the battle in Marawi caused, Marawi City is now under rehabilitation in order for it to rise again. 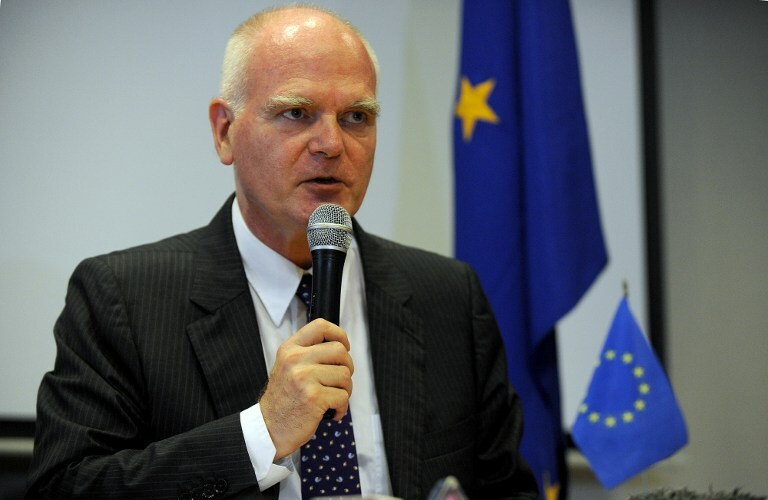 That’s why the European Union (EU) is looking to offer the Philippines, particularly in Marawi City, a grant of as much as 100 million euros for rehabilitation of Marawi City as well as the whole of Mindanao, according to EU Ambassador Franz Jessen during the sidelines of the 4th Energy Smart Philippines summit. “Right now, we are discussing internally in the EU, we’re talking about 55 million euros. 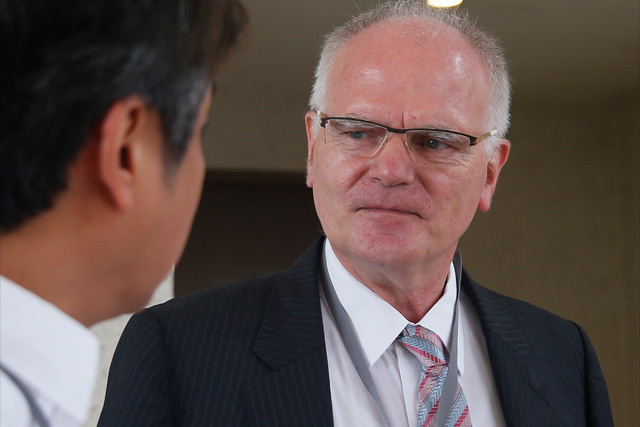 Later on we intend to expand around 100 million euros for Mindanao and Marawi,” Jessen said. 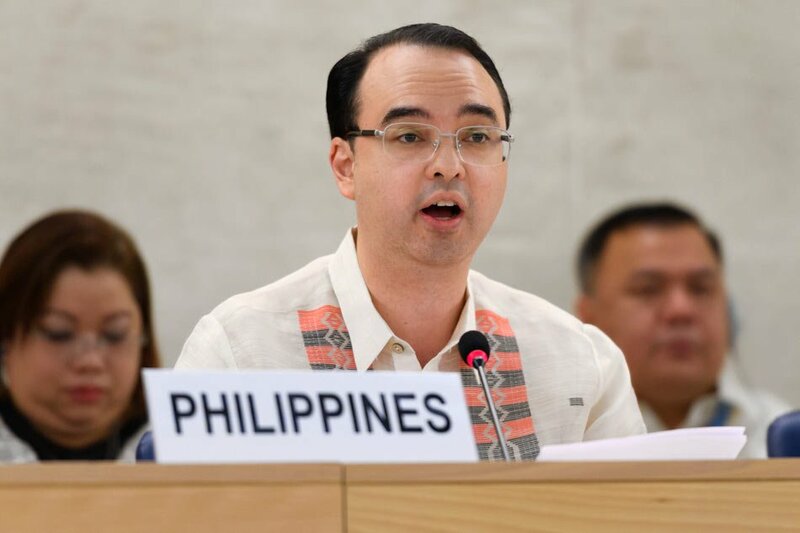 Jessen added that they have already spent under 1 million euros on assisting Marawi in areas such as water purification and emphasized the new assistance would focus on job creation in the region. “Things that are very practical that don’t affect foreign policy but it does affect the daily life of the people there,” he said. “We look at this as partly reconstruction, but also to give the people hope and permanent jobs. So job creation would be a major focus. Energy will also be a major focus,” he added. 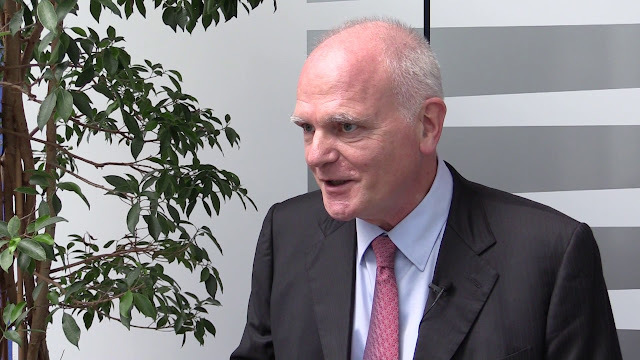 “The European investors don’t look at the country divided into different regions, but they look at it as one country. And it is important that there is peace across the country,” Jessen said. This grant of the EU to the country was reportedly rejected by Foreign Affairs Secretary Alan Peter Cayetano, who confirmed that he met the EU ambassador. “If there are no conditionalities and it will not affect our sovereignty, then everyone is free to help,” Cayetano said. “We had a very good discussion. 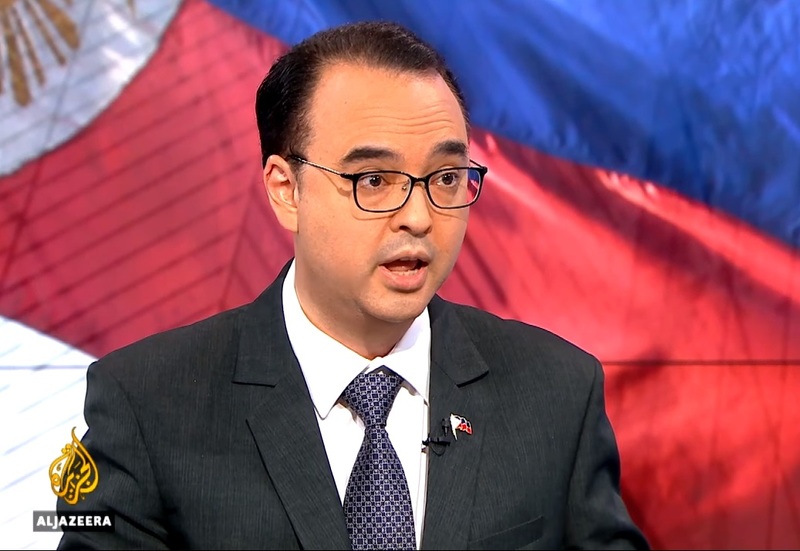 We had a very intense discussion with Secretary Cayetano and (Finance) Secretary (Carlos) Dominguez and then we went through the different issues and we’re sort of going back to our corners and see how we can modify,” Jessen said in response to Cayetano’s objection. 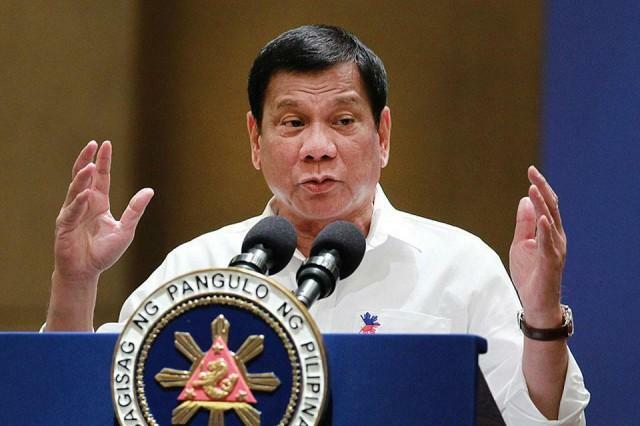 President Rodrigo Duterte has been ranting at the EU for criticizing his policy against illegal drugs. In May, President Duterte informed the EU their refusal accept development aid from the group. Which means, losing of about 250 million euros worth of grants that are mostly allocated to Muslim communities in Mindanao, according to Jesse. But despite of the rejections, EU will still pursue it development program. As estimated by the government, the rehabilitation of Marawi will cost 10 times more than the Military operations have cost for P5 billion ($97 million). 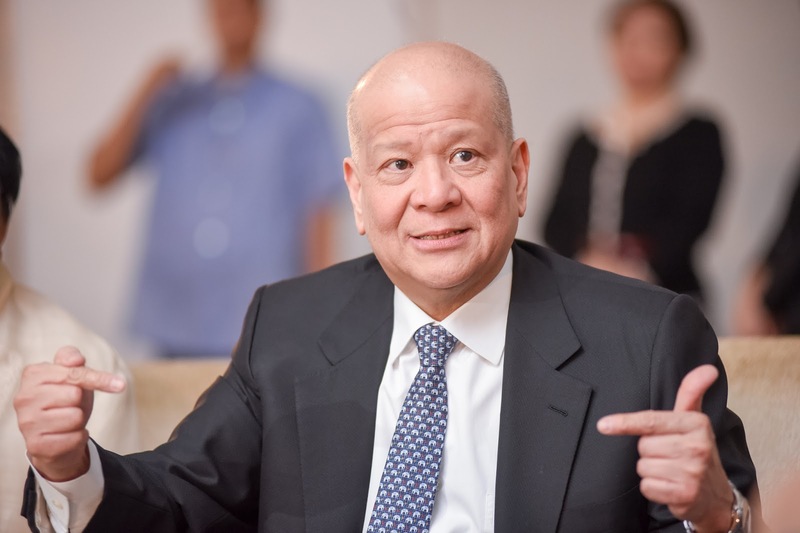 “Our development assistance is for the Philippines and that’s where we need to focus. It’s for companies, it’s for people, it’s health, it’s energy, it’s better education and it’s the reconstruction of Marawi,” Jessen said. 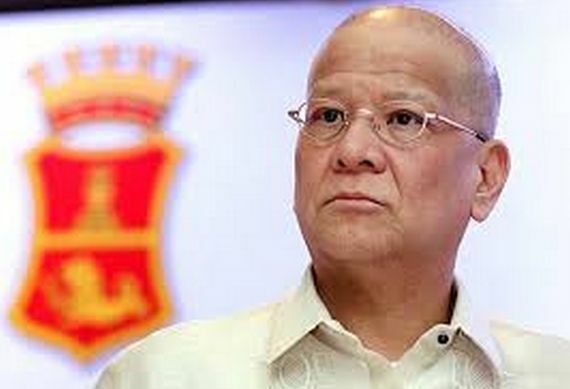 A donation worth P2 million came from the San Miguel Corp. (SMC) as seed capital for each family of the soldiers who died in the battle of Marawi according to SMC president and chief executive officer Ramon Ang. “This project from San Miguel Corporation which will extend P330 million to 163 soldiers or police killed in action at P2 million as seed capital for a business startup assistance for each of family (of soldiers) killed in Marawi,” Ang said. The donation was sealed in a ceremony held at Camp Aguinaldo yesterday that was lead by Ang and outgoing Armed Forces of the Philippines (AFP) Gen. Eduardo Año. “This is the best we can honor them. We cannot replace them or can we repay them for their sacrifice, but we can honor them and help them fulfill their dream of better lives for their families,” Ang said. Año, for his part, was all praises for the gesture. “The donation of P2-million seed business capital would really go a long, long way for the bereaved families for them to be able to get going, building their own lives and show that their husbands or their sons who died fighting really did all their best for the country,” Año said.